It was 10:00 AM PST when the twin-engine Piper PA-23 Aztec departed Boulder City, Nevada on a morning cross-country flight. The planned destination was Midland, Texas, home for Pastor Monty Price and his family. Pastor Price had spent most of the week attending a church conference in Las Vegas along with his wife, son, and a close friend of the family. 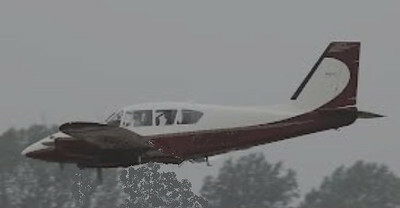 The flight was to operate under VFR (Visual Flight Rules) en-route at 11,500 feet, but near Flagstaff the Aztec encountered clouds that contained a mixture of ice and rain. 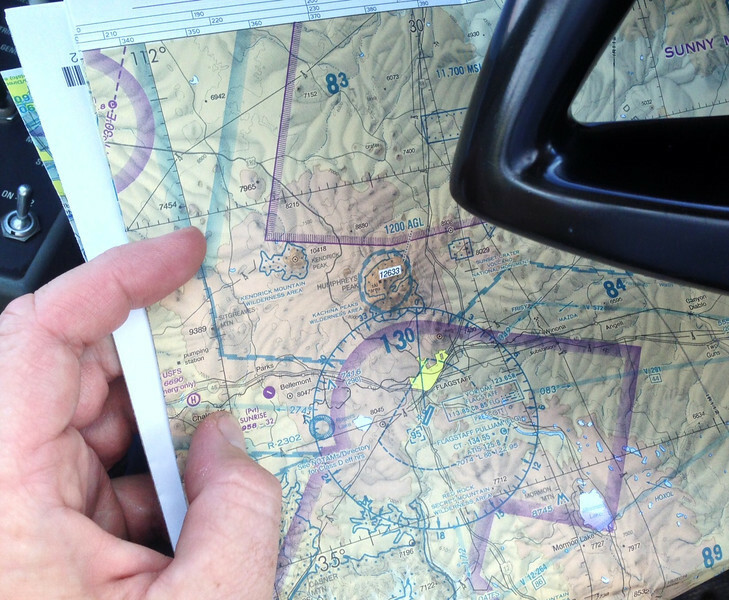 Accumulating ice on the windshield and losing contact with the ground, Mr. Price requested an IFR (Instrument Flight Rules) clearance and land in Flagstaff. The Center Controller in Alburquerque advised the flight to maintain 11,000 feet and enter the published holding pattern southeast of the Flagstaff VOR. Mr. Price acknowledged the transmission. During this time, the Alburqurque R45 sector controller and Prescott Flight Service Station was having difficulty communicating with the Flagstaff Control Tower due to a severed fiber-optic communications/data cable. 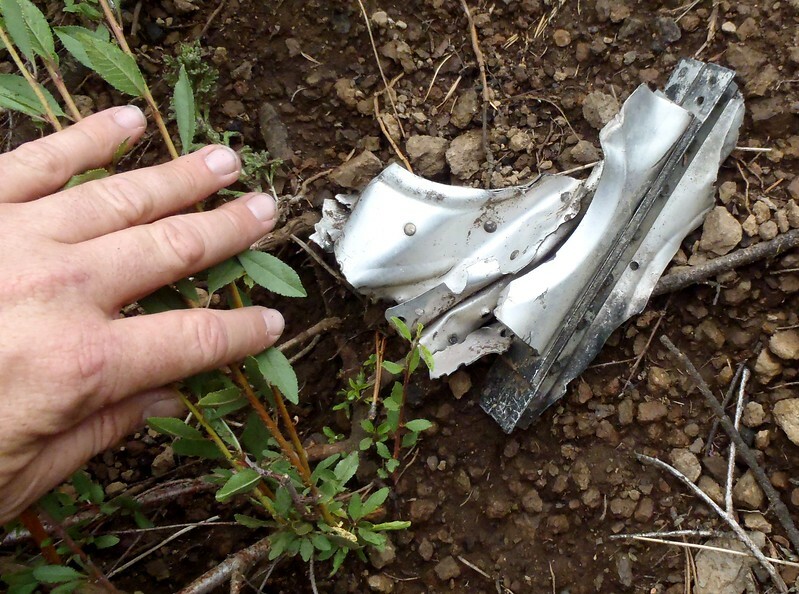 At 12:16 PM MST, having lost radar contact, the R45 sector controller asked the pilot to say altitude. There was no response and no sign of the aircraft. The Piper Aztec simply vanished. For the next 11 days, an intense multi-agency search and rescue operation ensued covering a large 81 square mile area of Northern Arizona. Much of the search operation concentrated on the snow covered San Francisco Peaks. 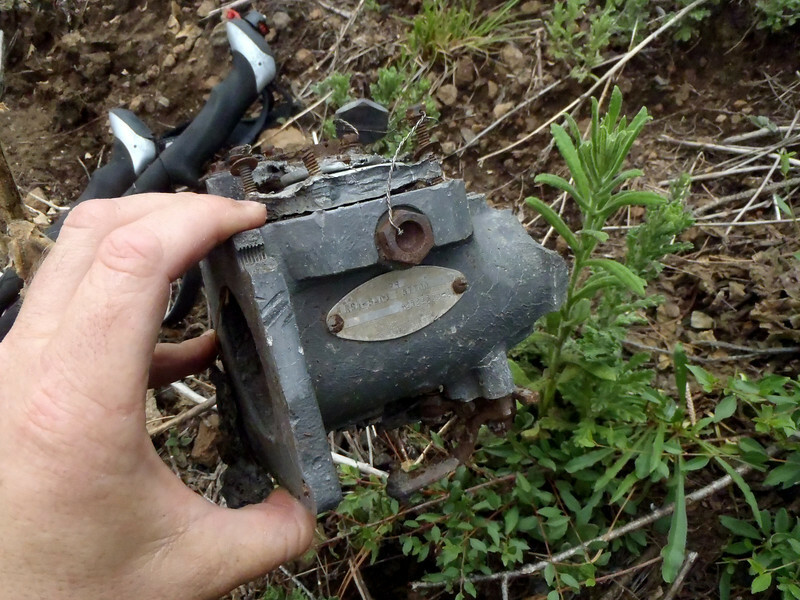 On January 19th, a lone hiker on 10,000 foot Schultz Peak stumbled upon the wreckage of the Piper. 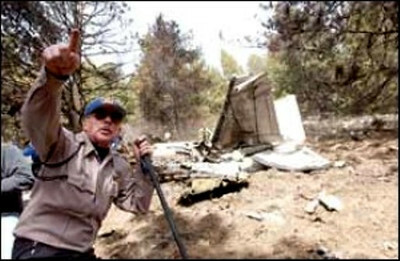 The crash site of Piper Aztec "N135LA" by aviation archaeology standards is considered a "micro site" which made locating the actual point of impact difficult. 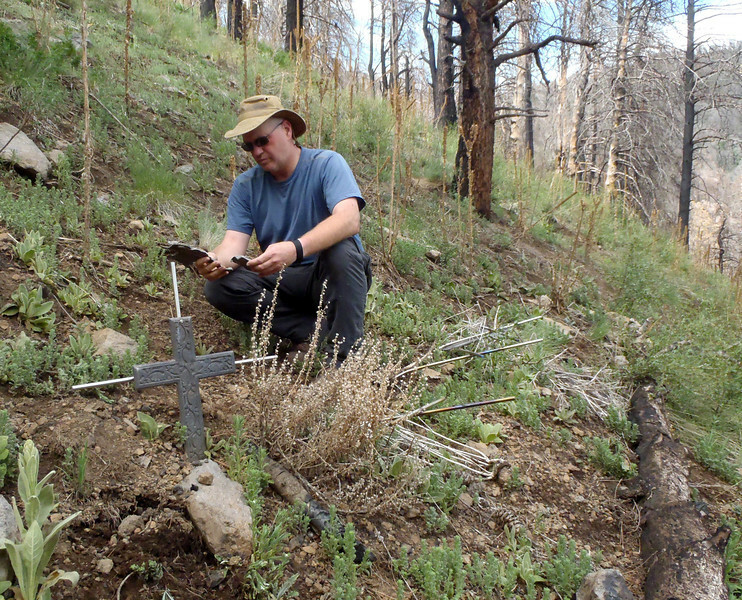 The remains of four memorial crosses helped mark the site's location, but they were heavily damaged by the recent Schultz Pass Fire that burned through the area in June 2010. Today, only a few fragments of wreckage remain at this site. The clean-up of this crash site was very thorough as compared with much older sites on the Peaks. 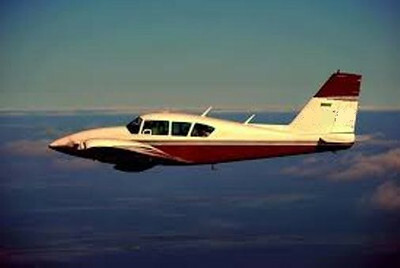 The aircraft involved was a Piper PA-23-250 "Aztec" (N135LA). The aircraft was manufactured in 1973 with a serial number of 27-7305084. The aircraft was powered by two Lycoming TIO-541 turbocharged engines. 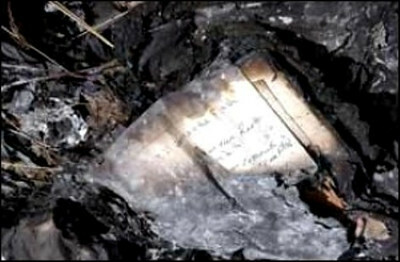 The plane was purchased less than a month prior of the accident by Pastor Monty Price and was registered to The Cowboy Church of the American West. Pastor Monty Price, age 45, was the founder of The Cowboy Church of the American West in Odessa, Texas. 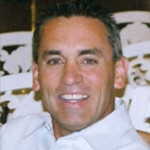 A private pilot, he was rated in single and multi-engine aircraft. He also held an instrument rating. He received his multi-engine and instrument rating about a month before the accident flight. His total time was around 445 hours with only 35 hours in multi-engine aircraft and only 12 hours in the accident aircraft. 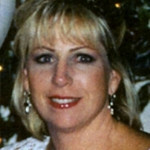 Susan Price, age 44, was a strong member of her church and community. The Prices started their ministry as a couple, founding the Rising Sun Cowboy Church in Trinity. The couple also had a traveling ministry, sharing the gospel at junior and professional rodeos. Coy Huffman was a cowboy preacher and rodeo announcer with Cowboy Church International. He described Susan Price, who oversaw the church music ministry, as a "precious jewel of God." Jake Price, age 19, was a newly rated private pilot certified in single and multi-engine land aircraft. He did not hold an instrument rating. On this flight, he was most likely seated next to his father assisting in flying the aircraft. Lendon Stovall, age 19, was from Midland, Texas and was Jake Price's girlfriend. 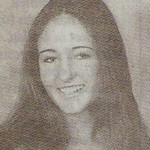 She had graduated from Lee High School in 2000. At the time of the accident she had been pursuing a degree in Business. With communications between controllers garbled due to a recent severed fiber-optic line, there was a delay in issuing the flight an IFR clearance to land at Flagstaff. Compounding the problem was a recent frequency change that was made to the Flagstaff VOR. 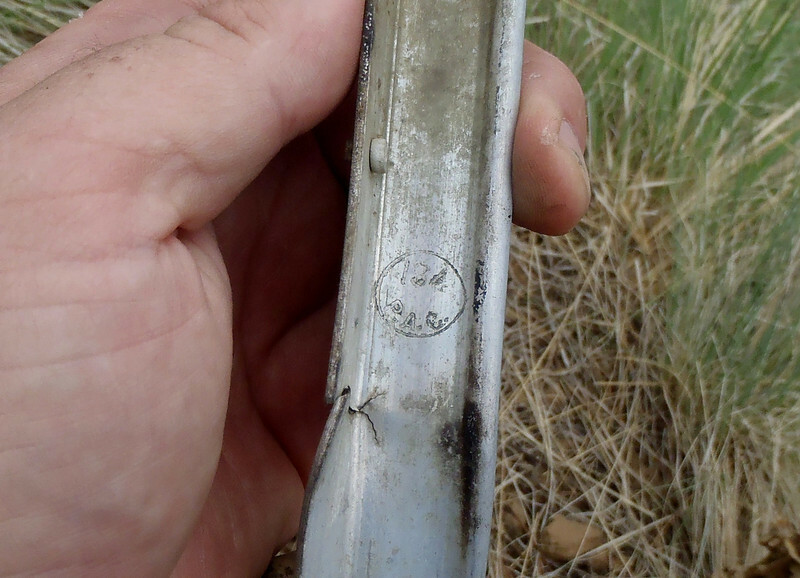 An expired chart with the incorrect VOR frequency was found in the aircraft wreckage. Off radar, not navigating, and not communicating their dire situation, the Price's were essentially flying blind. In the clouds and turning in a northerly direction toward the San Francisco Peaks, the plane flew directly over 9,300 foot Mount Elden. Clearing that obstruction, their heading was taking them into the path of 10,000 foot Schultz Peak. Coconino County Sheriff Joe Richards stands at the crash site and points to the path that the plane took as it crashed into Schultz Peak. A Department of Public Safety helicopter hovers up-mountain of the crash site waiting to remove the bodies from the site. The crash site of "N135LA" is located on this steep 45-50 degree slope on the south face of Schultz Peak. Some burned trees at the site are the result of the plane crash while others are the result of a recent forest fire that burned through the area. Near the impact site lie the remains of four memorial crosses that were placed here by family and friends of the victims. Only one cross was found intact during my visit. 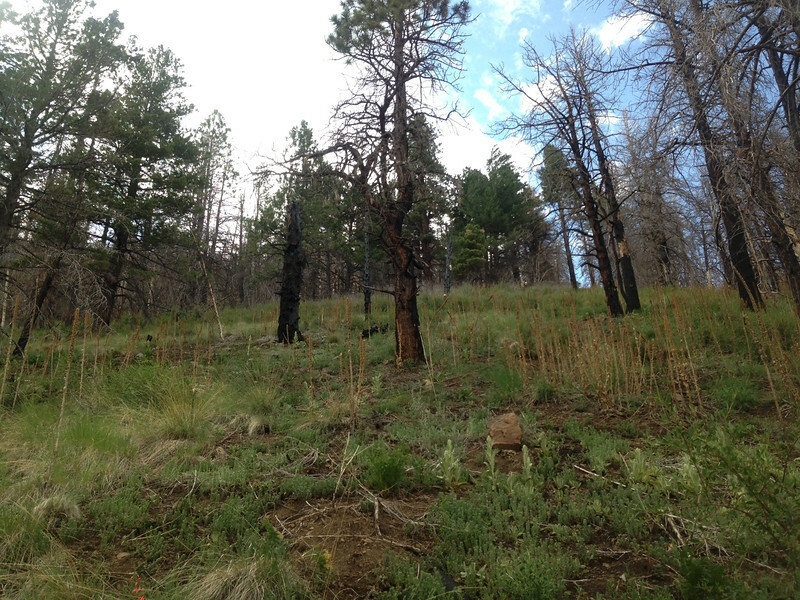 The others were damaged by a recent forest fire on the mountain. Looking in the direction of travel for the ill-fated Piper Aztec, Mount Elden can be seen in the distance while scores of burned trees can be seen in the foreground. 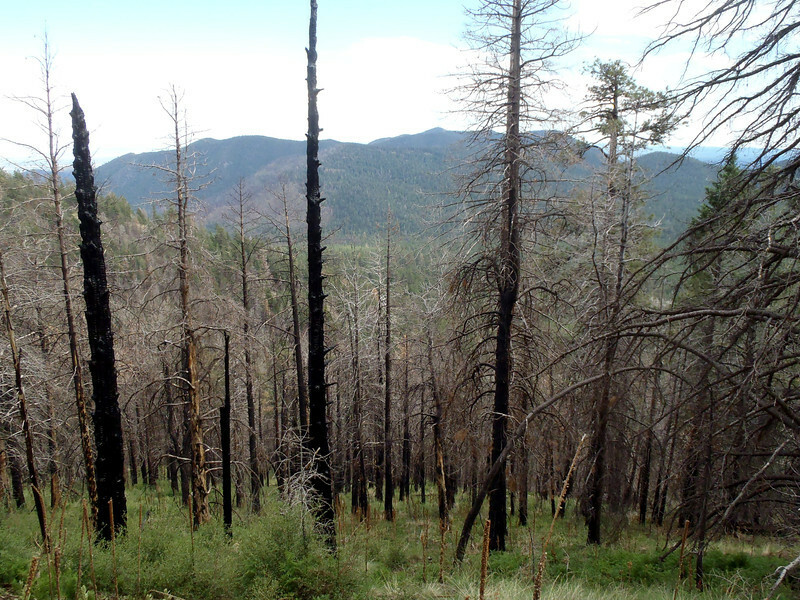 In June 2010, a major wildland fire burned through the south side of Schultz Peak and the crash site. 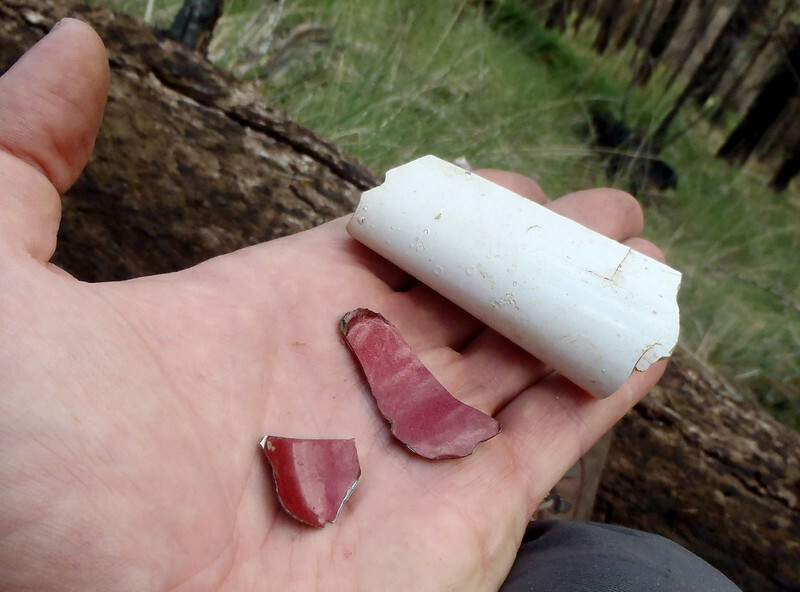 Pieces of painted plastic were located at the crash site indicating the color of the aircraft. 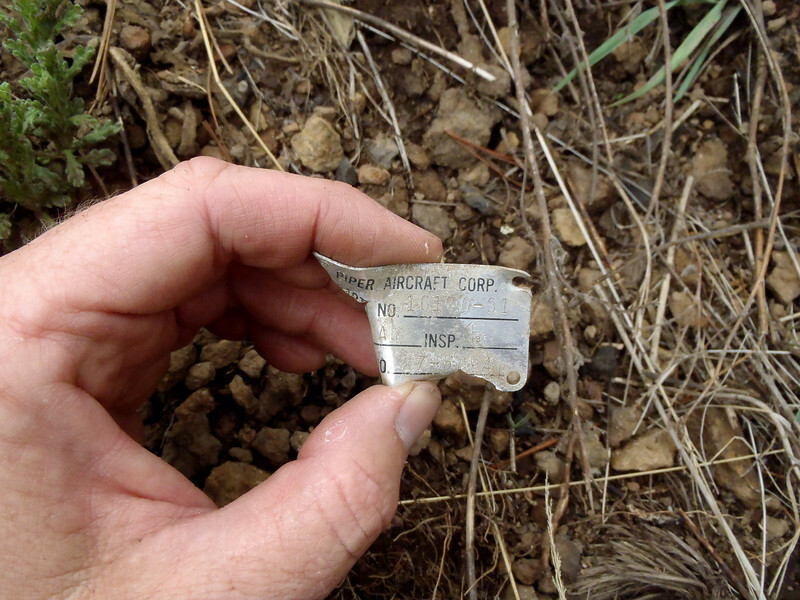 Considered a "micro-site" in aviation archaeology terms, the crash site of "N135LA" contained only small fragments of aluminum structure. This is typical of many recent aircraft accident sites where the clean-up of wreckage debris is very thorough. 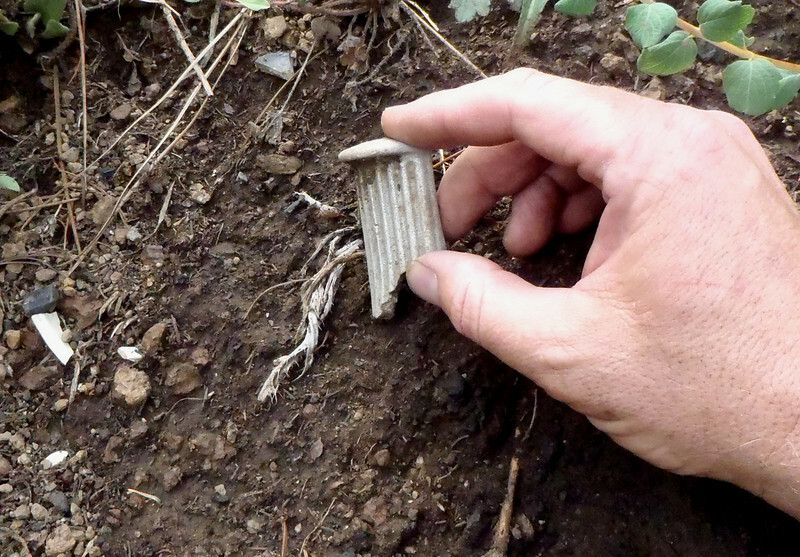 A small fragment of an aircaft rudder pedal was located near the impact point. 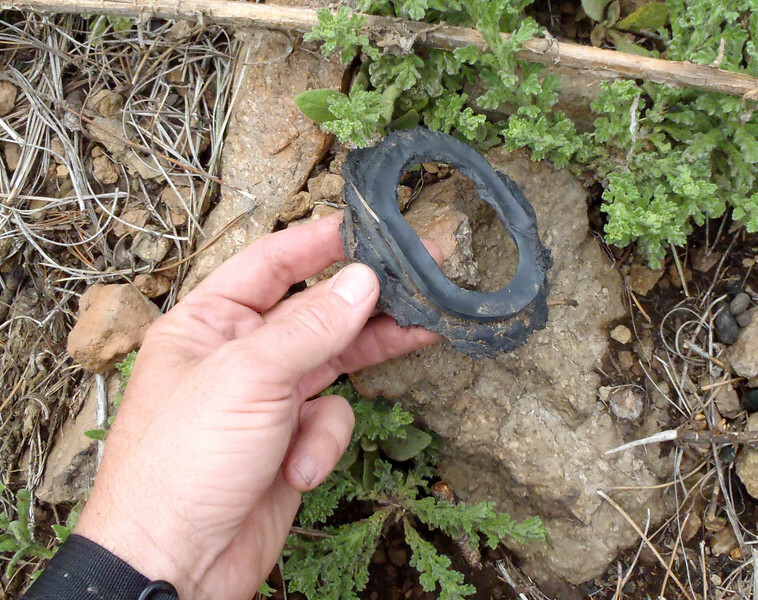 A burned pilot headset earpad lies discarded at the site. This aluminum fragment had a manufactures inspection stamp with the letters "P.A.C." for Piper Aircraft Corporation. 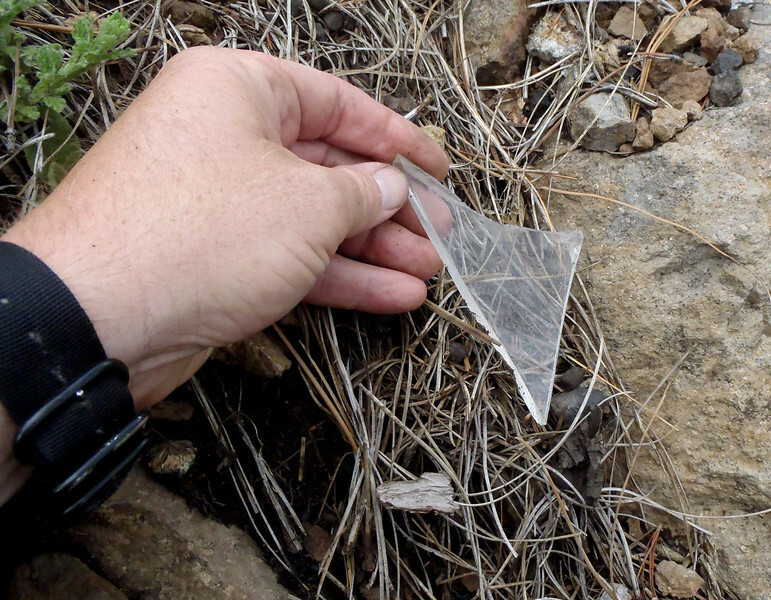 This fragment of un-burned window Plexiglas escaped the post crash fire and was probably thrown to this location when the aircraft began striking trees prior to impact. 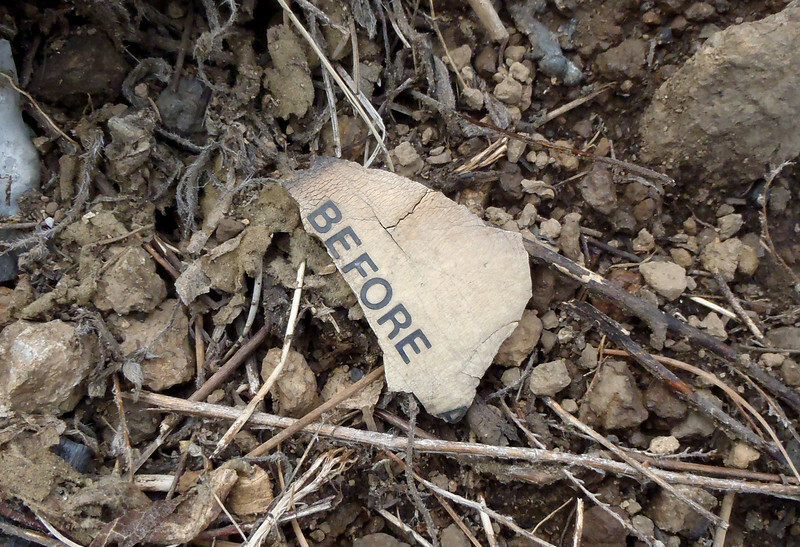 A piece of plastic interior paneling with the word "BEFORE" from a placard. 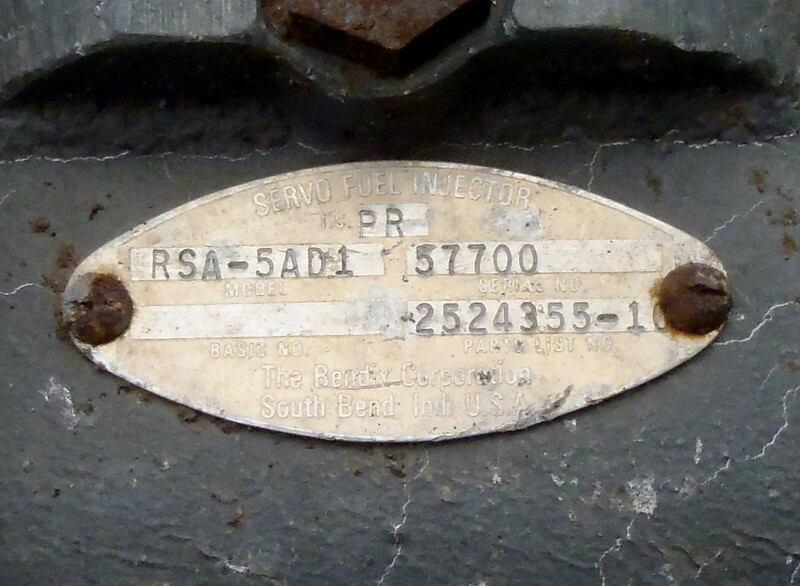 As a general rule most flight control surfaces on Piper aircraft have an ID plate affixed to the component. This one reads "Part # 16170-31". 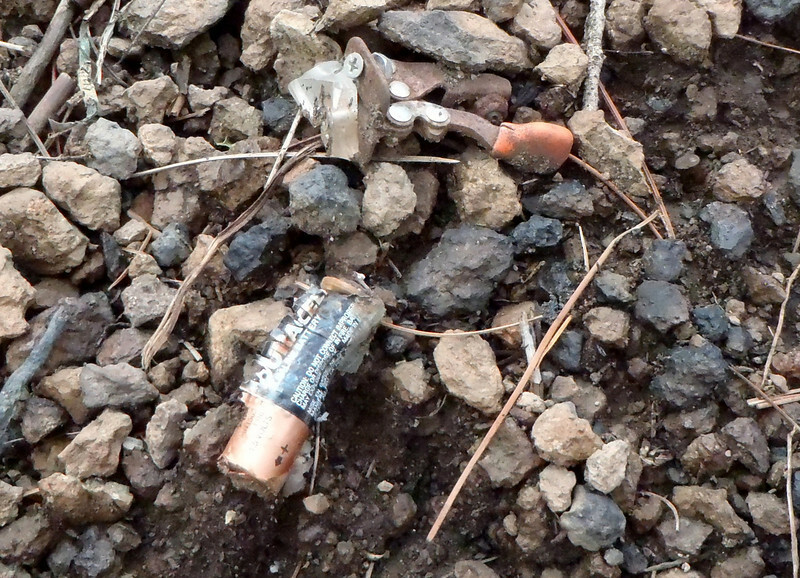 A small battery and baggage door release latch were located at the site. 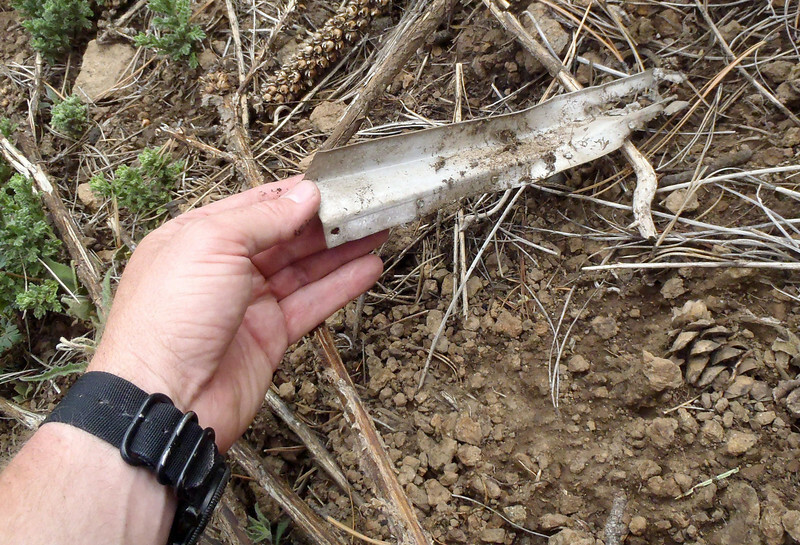 One of the largest structural aircraft fragments located at this crash site is only a few inches in length. 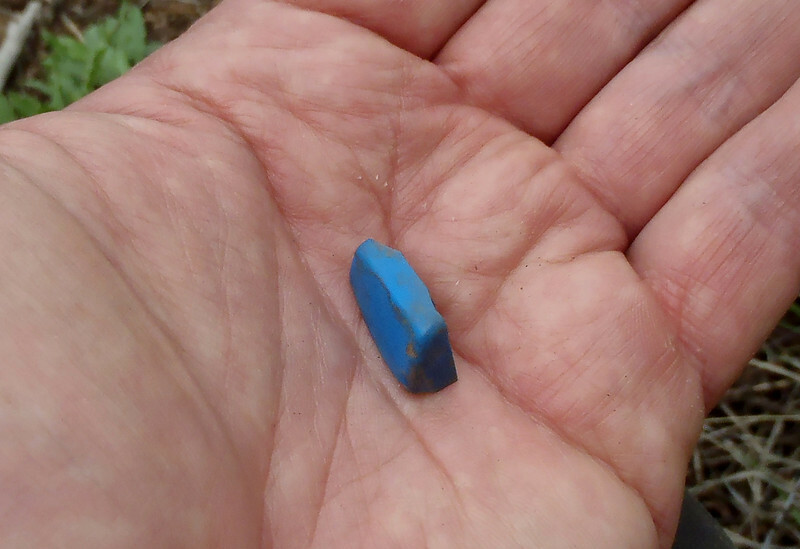 This small blue plastic fragment was once part of a propeller control knob located on the aircraft's control pedestal next to the engine throttles and fuel mixture levers. 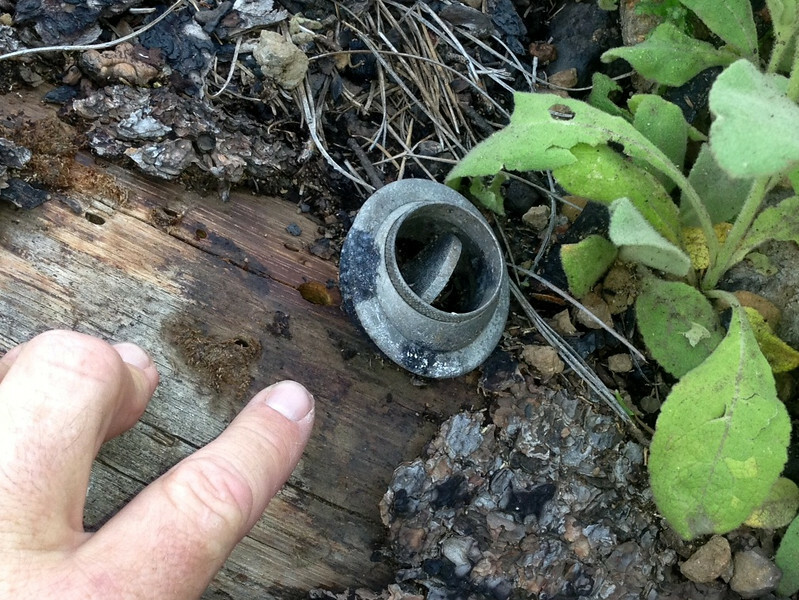 This engine Servo Fuel Injector was found more than 200 feet below the impact site. The part ID tag helps identify the component with a part and serial number. An overhead cabin air vent was located near the impact site.